The Kumarakom Backwaters Kerala, formed by the beautiful Vembanad Lake, is located about 17 kilometers from Kottayam in God’s Own Country. The Vembanad Lake is the largest freshwater lake in the state and is known worldwide for its famous Kerala backwater tourism. 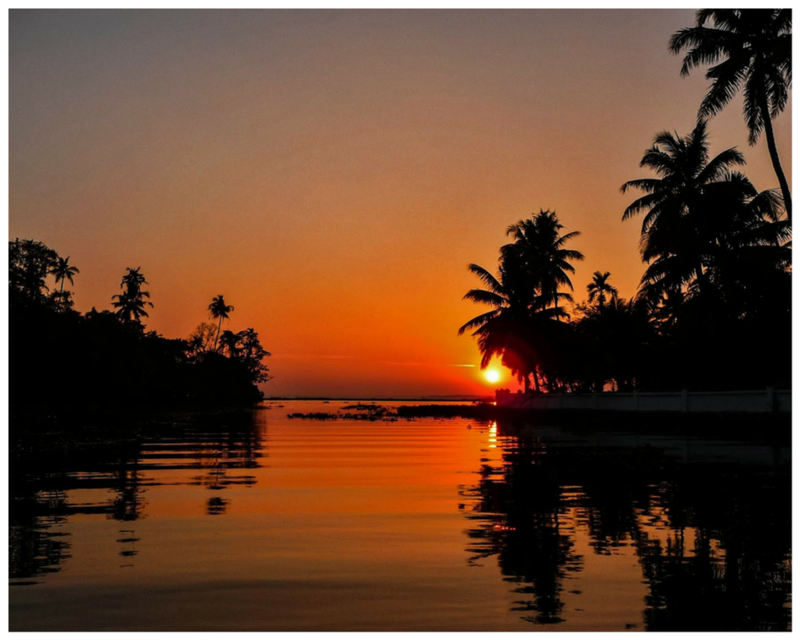 Kumarakom is a cluster of little islands of Kerala which is known for its enchanting backwaters. This beautiful Kumarakom backwaters destination is covered with lagoons, canals,water ways surrounded the cluster of islands, with the blue backwaters on the surface of Vembanad Lake reflecting the sky. Kumarakom backwater cruise is an unforgettable experience of those who have done it. Three kind of boats are there in Kumarakom like, shikkara boats, motor boats, houseboats. In shikkara you can go for a 3hr cruise at any time and same in motor boats also. 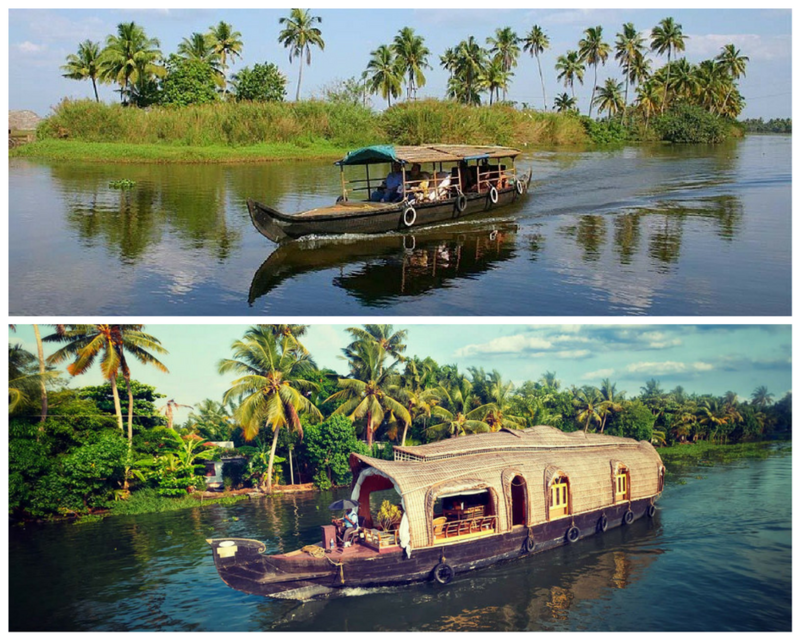 Both boats give you new experience in Kumarakom backwater boating. Kumarakom houseboat day cruise and night stay has different timings. Those who doesn’t have time to spent one full day in Kumarakom backwater can do a Kumarakom backwater ride, the rate will depend the number of people and season. Kumarakom backwater cruise rates for day cruise will starts from 6k including food. Night stay rates will starts from 7k and any of the arrangements can be make for guests as per requirements. For those who don’t want to stay in houseboat for night can stay in Kumarakom backwater resorts. The Vembanad Lake of Kumarakom is the starting point for Kumarakom Backwaters tour. The Kumarakom backwater cruise is a famous attraction and invites travellers to Kumarakom from all parts of the world. The enchanting boat races, houseboat cruise, canoeing and fishing are some of the main attractions of Kumarakom Tourism. The huge houseboats, traditionally known as Kettuvallams , are replete with living rooms, toilets, kitchen, and upperdeck for fishing. 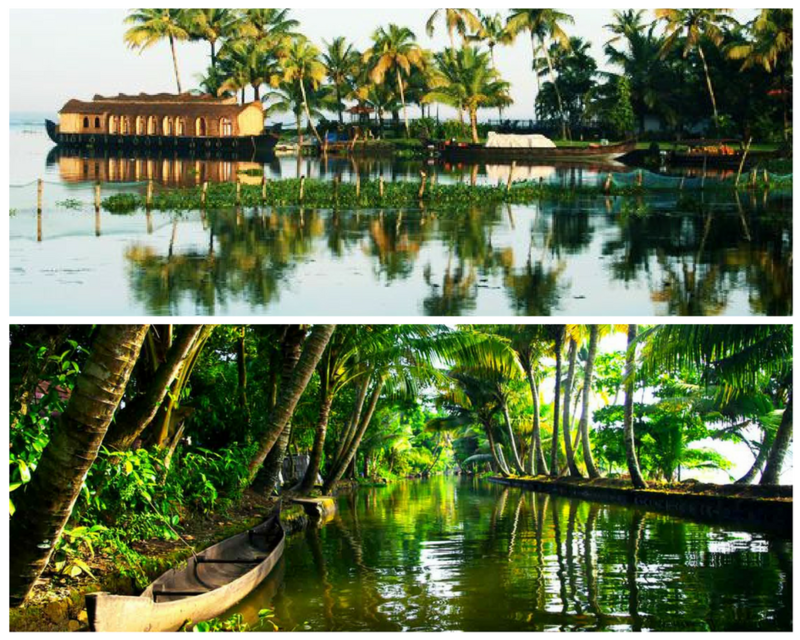 Kumarakom backwater tour will give a different experience when compared to Alleppey backwaters. 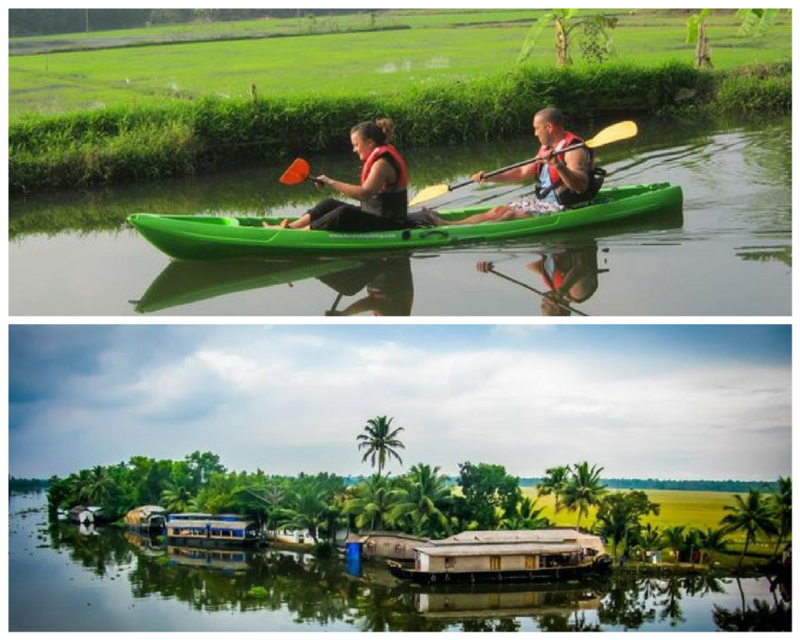 Cruising in the Kumarakom backwaters Kerala is one of the best ways to explore the backwater beauty of this area. Enjoy the scenic sites of paddy surroundings and exotic village life while you sail through canals and lagoons. The best way to watch the birds of the Kumarakom sanctuary is a boat trip round the islands. It is spread over 14 acres of lush green vegetation. Day Cruise : Day trips are favorite for those who do not want to spend the night on a houseboat and it starts at 11am. The backwater tours are arranged from Kumarakom to Alleppey, back to Kumarakom in one day and Kumarakom round. The boats sail along the paddy fields and halt at some area where tourists can explore a little bit of the village. These Kumarakom houseboat packages include meals and snacks with lots of memorable experience. Night Stay : Night stay cruises begin around 12pm. Freshly prepared meals and snacks arranged along with drinking water for guest. The houseboat tour includes Kumarakom Honeymoon Packages, family packages, group tours etc. Tourists get to watch the evening activities of the locals and can watch the sunset from upperdeck. Kerala backwater tours are mainly in Alleppey and Kumarakom. The guest need to check out at 9 am. You can select best houseboat in Kumarakom from Kumarakom houseboat list. 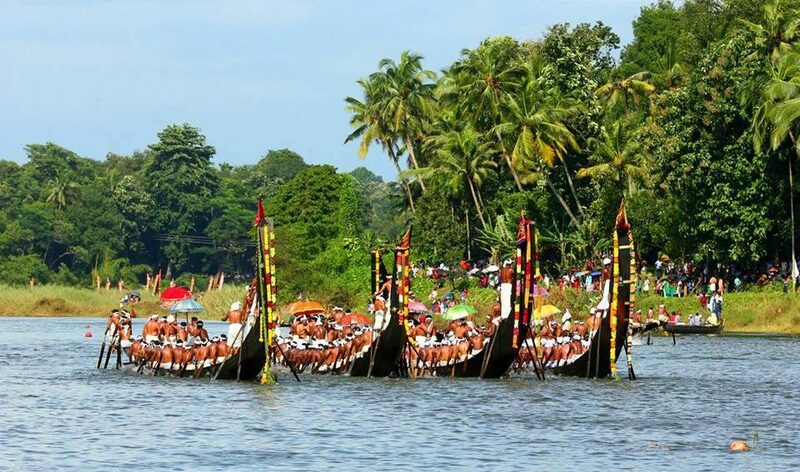 Boat Race : If you happen to visit the backwaters of Kumarakom during the festival of Onam, be sure to watch the breathtaking Snake boat Race. At that time period your Kumarakom stay can be either in Houseboat or any resort. Bird Sanctuary : Along with the bird’s species like wild ducks, water ducks, waterfowl, cuckoos, etc. tourists can also see rarest bird species like Siberian storks during the migratory season. On your Kumarakom backwater day cruise you can see different kinds of birds. Kumarakom boating time is from 11 am to 5 pm. The best time to explore the serene beauty of Kumarakom is in between the months of August and September. At this time of the year this state play host to the Onam Festival, the National Festival of Kerala. This region comes alive with various dances and high-energy traditional competitions like Snake Boat racing. The locals get engaged in the preparation to welcome and feast the king Mahabali , who is believed to spread prosperity and joy amongst the people. Kumarakom houseboat tariff ranges from INR 4000 to INR 35,000 per night. Food services are available in the Kerala backwater packages along with other services like spa, ayurvedic treatment, canoeing and fishing(additional as per guest request). 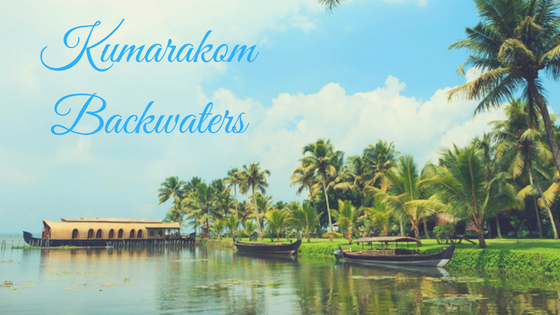 Whether it’s a solo trip, a honeymoon trip, friends trip, office trip or a family vacation, there are numerous options tourists can choose for Kumarakom backwater tour.